Spring is finally here, and we decided to take our clients out to The Thermal Club! 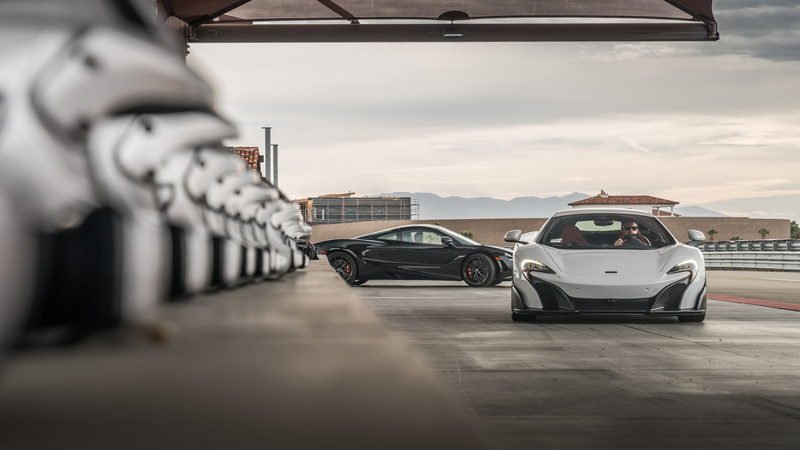 We had 16 McLaren’s make their way out from the greater Los Angeles area to join us in Thermal, California. The day was warm and overcast; perfect for hitting the pavement. Rain or shine, the show must go on – and it did! 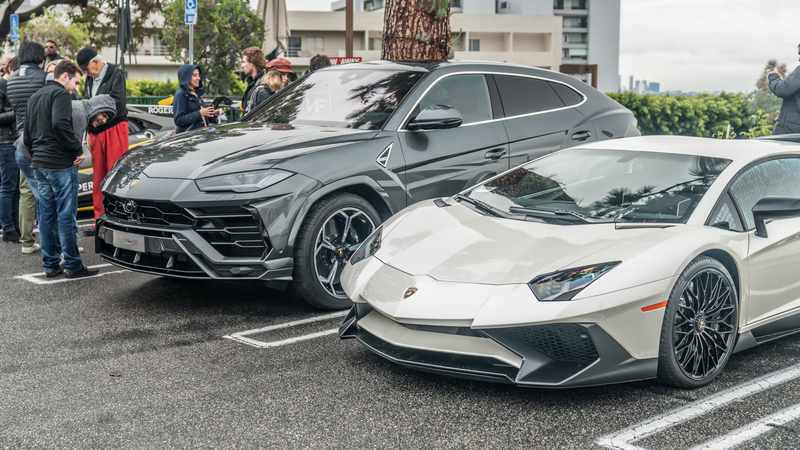 The cloudy skies didn’t stop us from having fun this Sunday at our monthly Cars and Coffee meet up at Sunset Plaza. We had a great turn out, and want to thank everyone who came out despite the chance of rain. 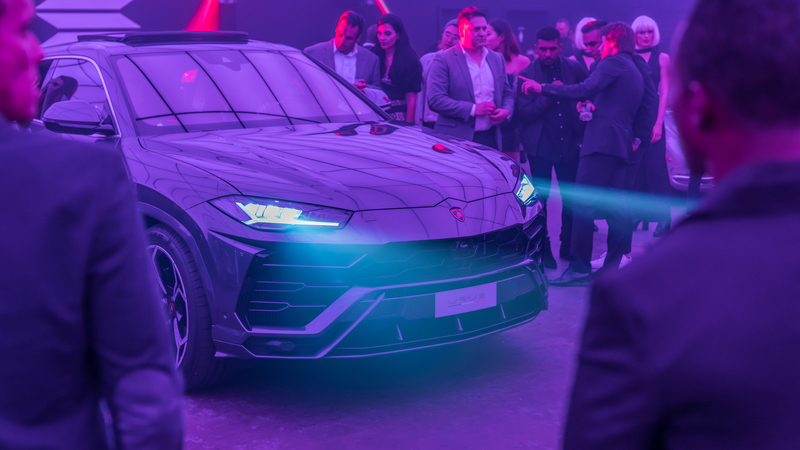 Last night, Urus was brought back from extinction, and the world’s first super sport utility vehicle made it’s Los Angeles debut. The night wouldn’t have been possible without some amazing partners! Thank you to Absolut Elyx, The Bad Stuff Tequila, Chloe + Mint, JP Logistics, Perrier-Jouet, Roger Dubuis, and Treats! Magazine! The elusive venue and fiction to many, was the other worldly, Popsicle Studios LA.